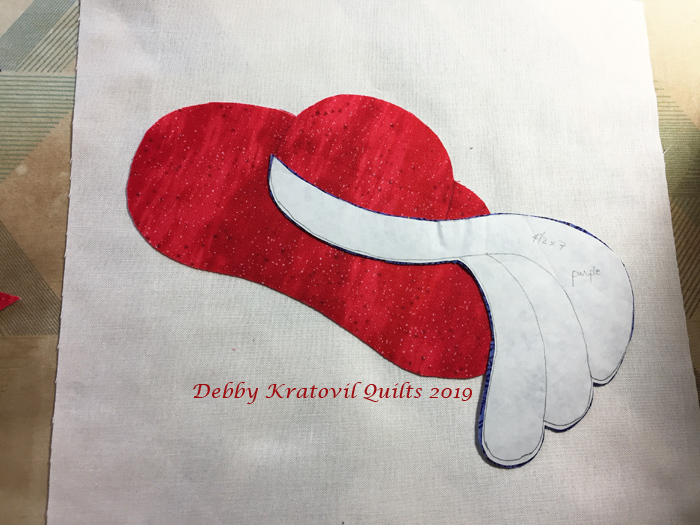 Debby Kratovil Quilts: The Red Hat 2019 BOM is Here! 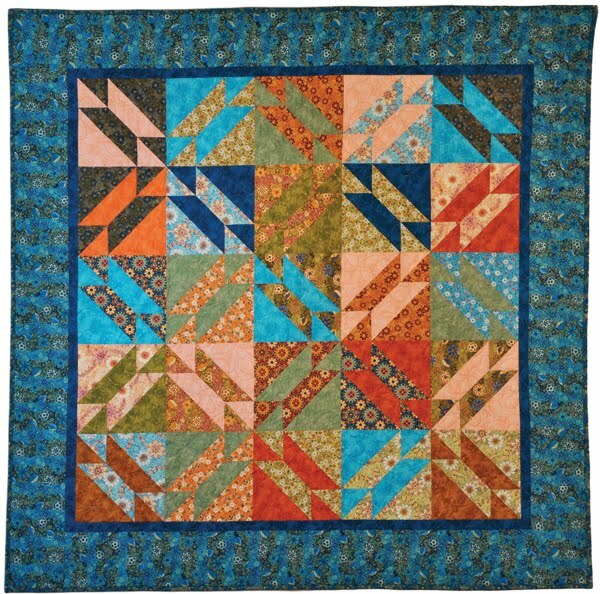 I've been working on these blocks for two weeks now (not full-time, of course!). 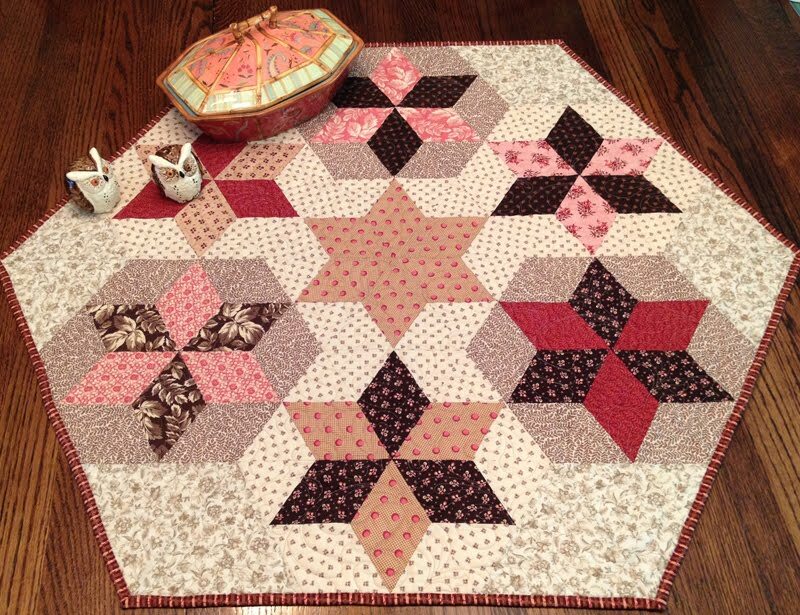 I wanted to have all 9 blocks finished before launching this new Block of the Month. 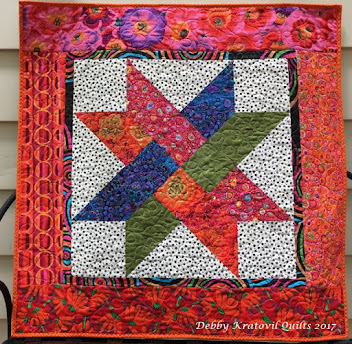 Here is the Stepping Out Quilt that uses the 5 different blocks (two are repeated). 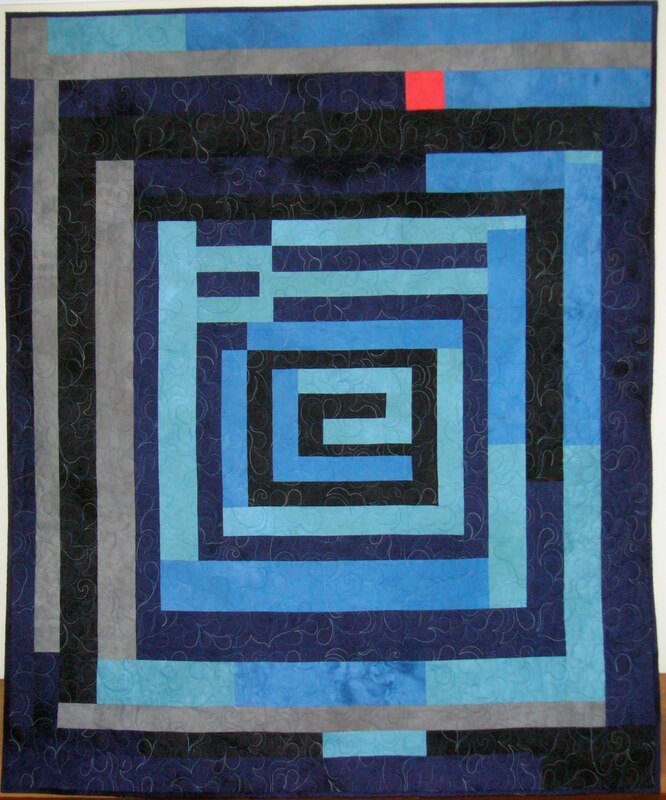 As I said last week, this was first a set of blocks I designed for Intown Quilters in Atlanta, Georgia in 2004. 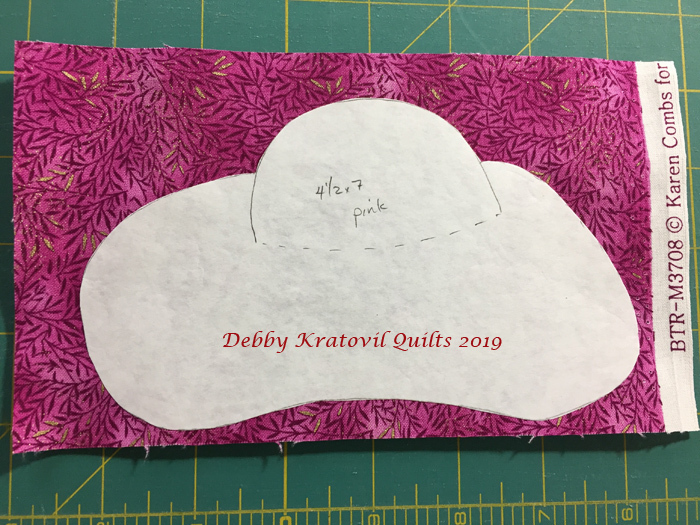 Then I incorporated them into my Block a Day calendars. I'm now shopping for a perfect blue for those sashings. 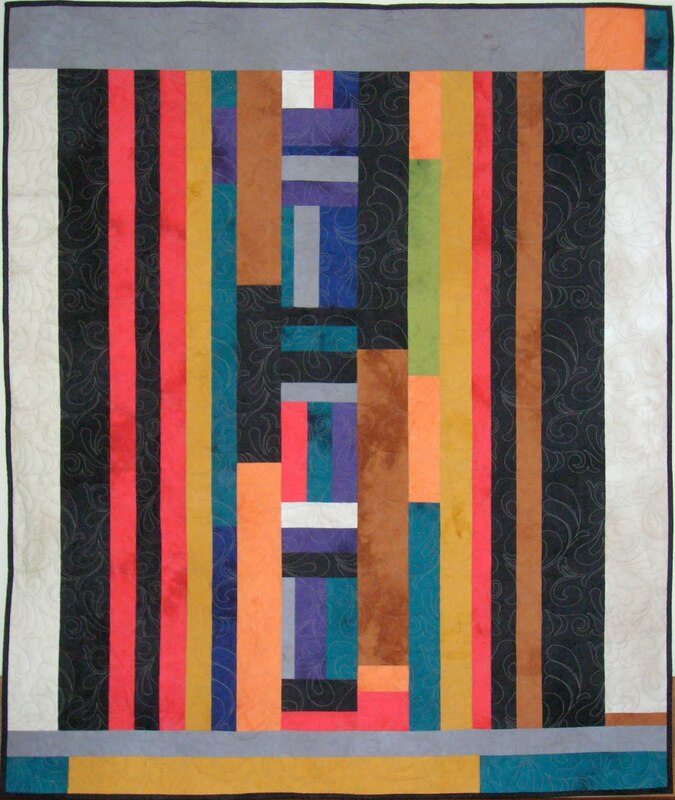 Stepping Out Quilt: 39" x 39". Block Size: 9"
Here is my Red Hat block. 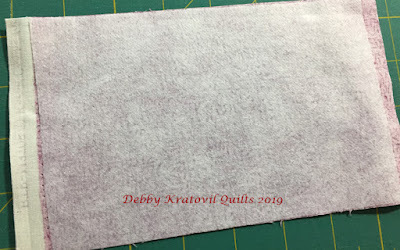 I gave this block away and got somewhat confused in my sewing room and began to make a second one using hot pink fabrics. But, you will understand my steps even if I used the wrong fabric (for awhile). Iron fusible interfacing to wrong side of fabric. 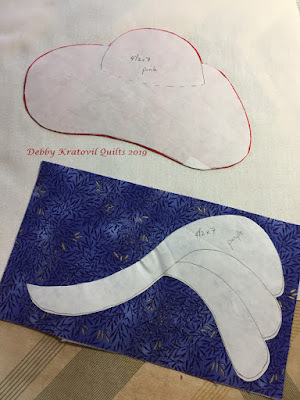 This will stabilize the raw edges for my machine appliqué. 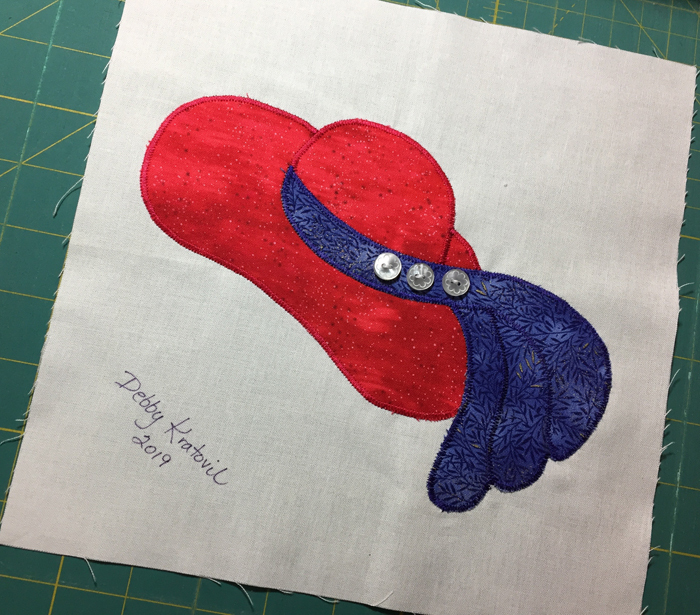 I added the dimensional stitching on the hat, as you can see, before I added the purple plume. Final hat in red. 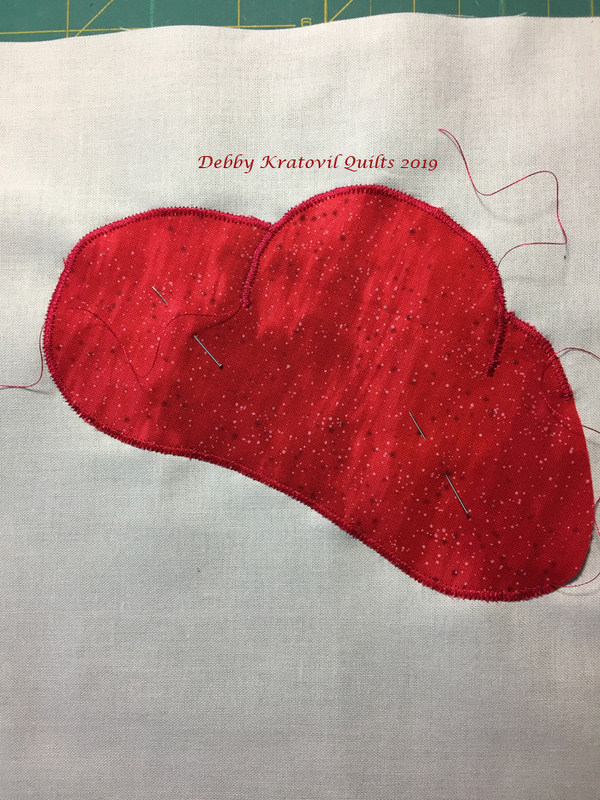 Buttons are added. 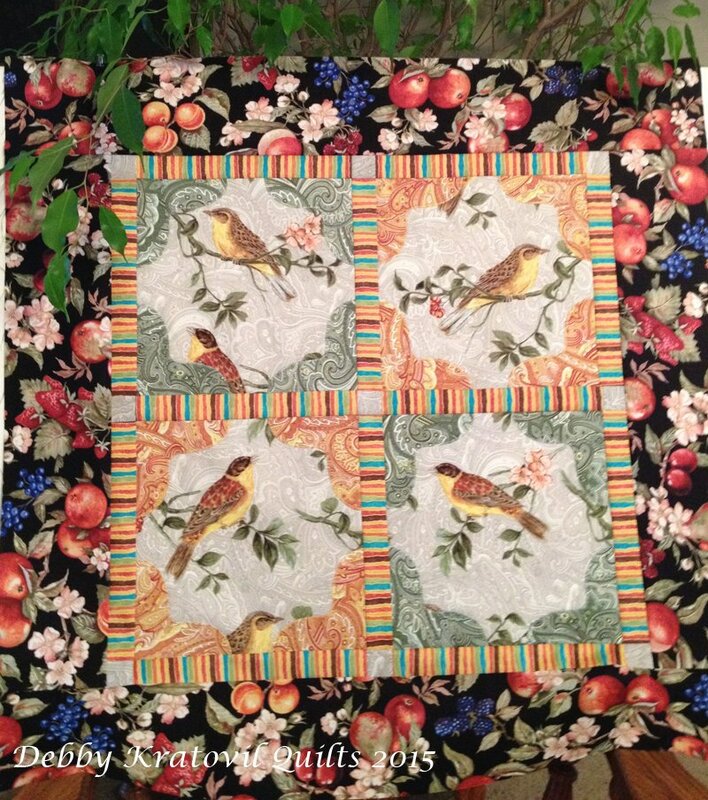 You could just as easily stitch small yellow circles of fabric. 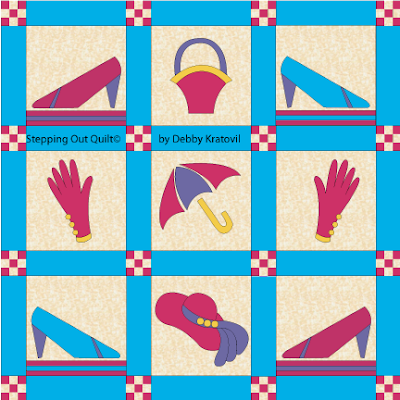 The first installment of this BOM includes a picture of the Stepping Out Quilt (digital) and fabric requirements. It is a 2 page pdf with the full size, traceable templates for this Red Hat block.